The Butte Exchange Club would like to announce that its Field of Honor project generated $31,540 in net proceeds, which has been donated to local organizations. 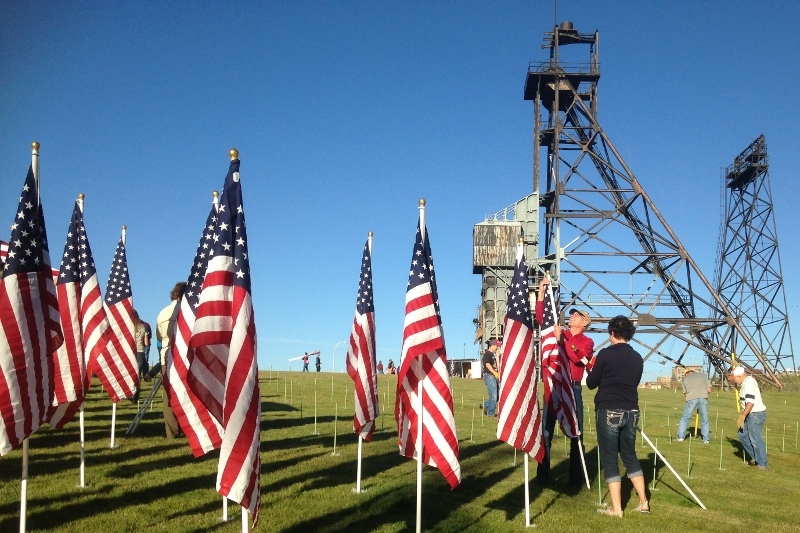 The Field of Honor was a temporary display of 1,000 American flags dedicated to our community’s heroes that was located in Butte from September 10th through the 13th. On Tuesday, October 20th, checks were presented to each of the nonprofit organizations at a special lunch meeting held at the Butte Country Club. The United Veterans Council presented the Colors. The Exchange Club expressed appreciation to the Event Sponsors who underwrote the costs of the event, the Flag Sponsors, and the hundreds of volunteers who helped make this project such a success. For more information see the Field of Honor page on this website. 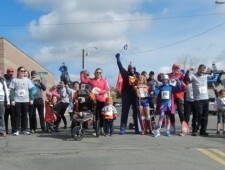 Run, Roll and Stroll: A Great Success! 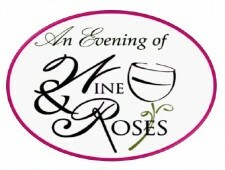 Evening of Wine and Roses – FunRaiser!